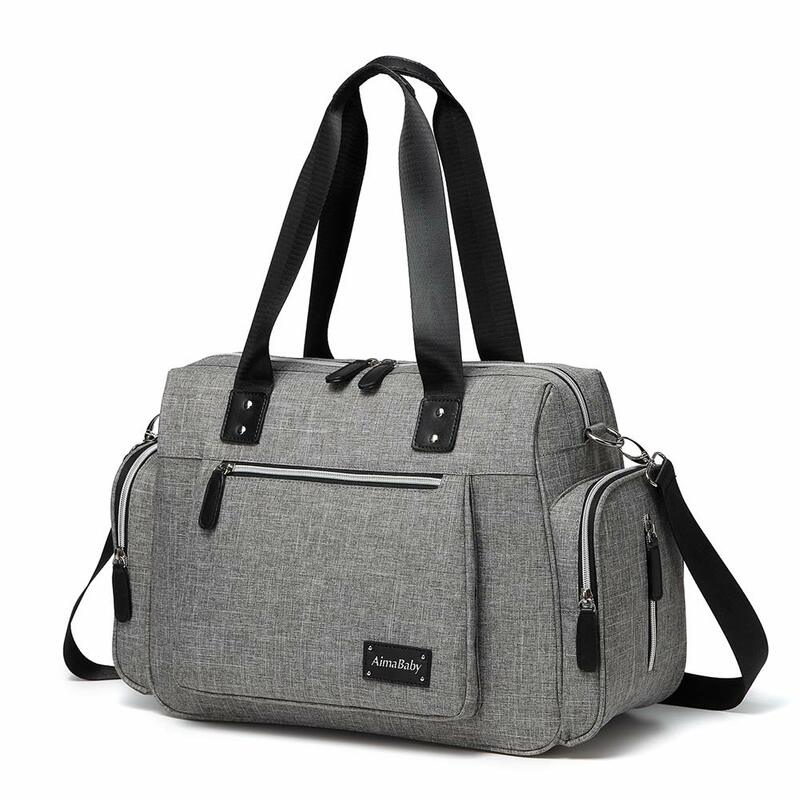 Supreme Materials - Sumee diaper bag is designed for both function and fashion. Made of soft and durable quilted materials. This mummy bag is easy to clean and wipe down both inside and outside so accidental spills and messes aren't problems. Stay Organized and Stylish - Our wide opening make your life convenient, you can access any item without hassle and see all items at a time. 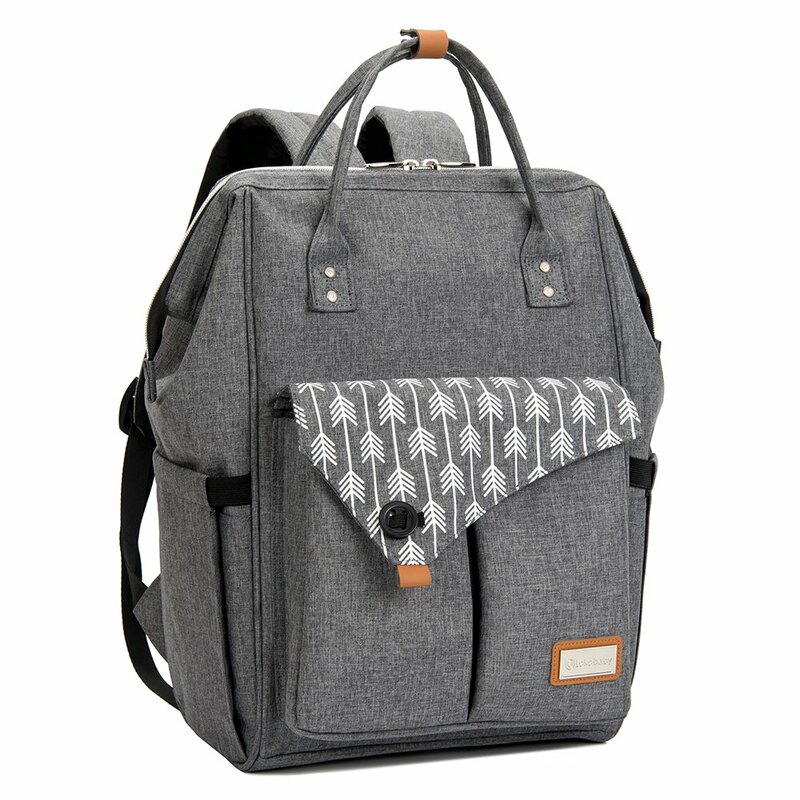 With the diaper backpack, function meets fashion to take you from birth to toddlerhood and beyond in style. 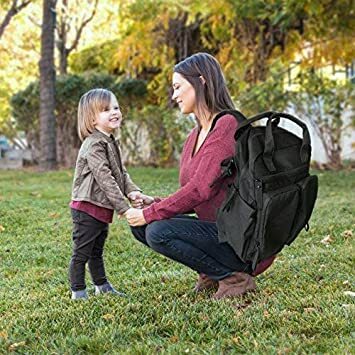 Hands Free Parenting - When you're on the go with the diaper bag, the handy stroller straps provide a convenient and safe way to give your back a break. The straps easily clip onto almost any stroller handle with durable clips. 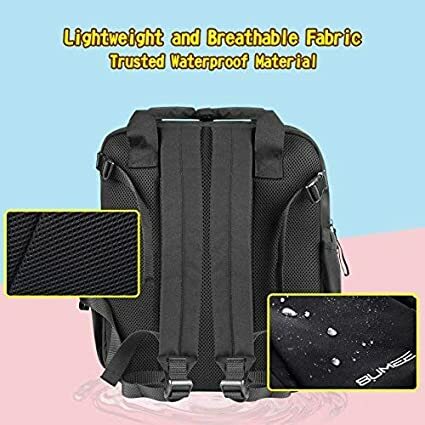 Large Capacity - Large main compartment, multifunctional compartments include front top pockets, waterproof storage pocket, insulated bottle holders and side tissue/bottle pocket. 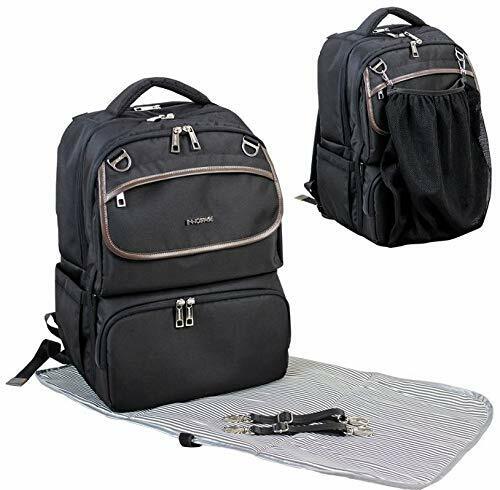 You can change the diaper any time at any place with a portable changing pad for diaper changes on the go. Friendly Guarantee - 100% Money Back Guarantee & 30 DAYS Replacement Warranty ensures customer satisfaction. If you have any problems with your diaper bog, please feel free to contact us at the first time, we will be the first time offer the best solutions for you. 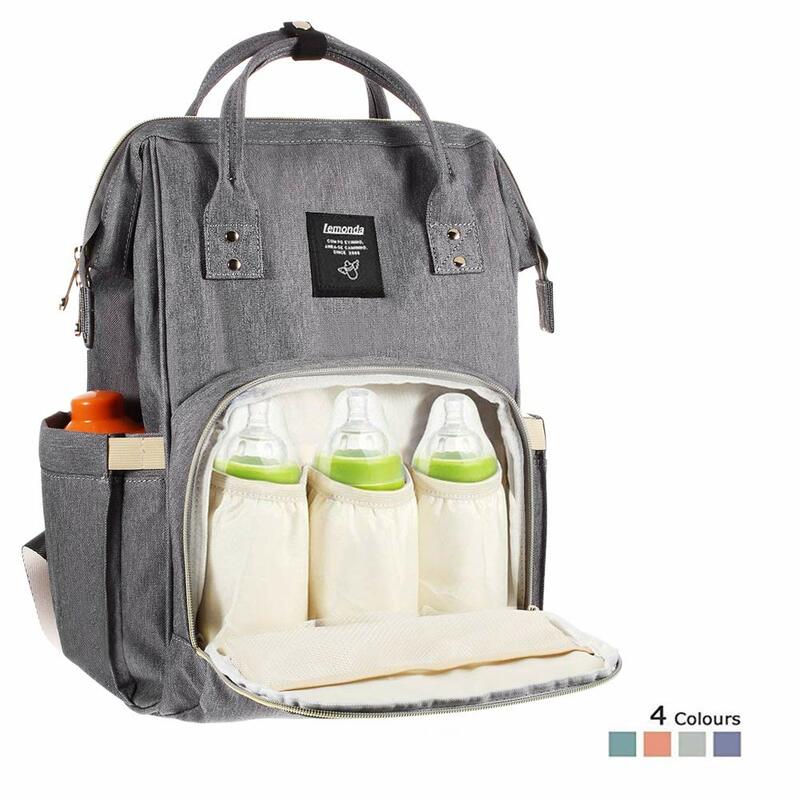 We devote to create the perfect diaper bag - style, comfort and spacious enough to carry around all baby care essential on-the-go. 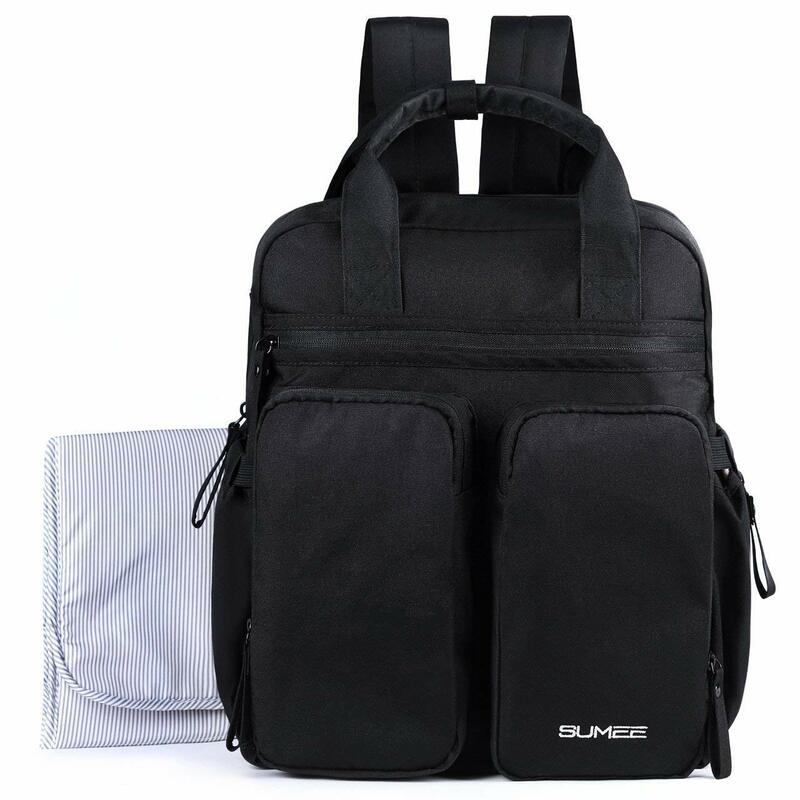 Sumee diaper backpack allows you to carry all of your essentials while having both hands free. 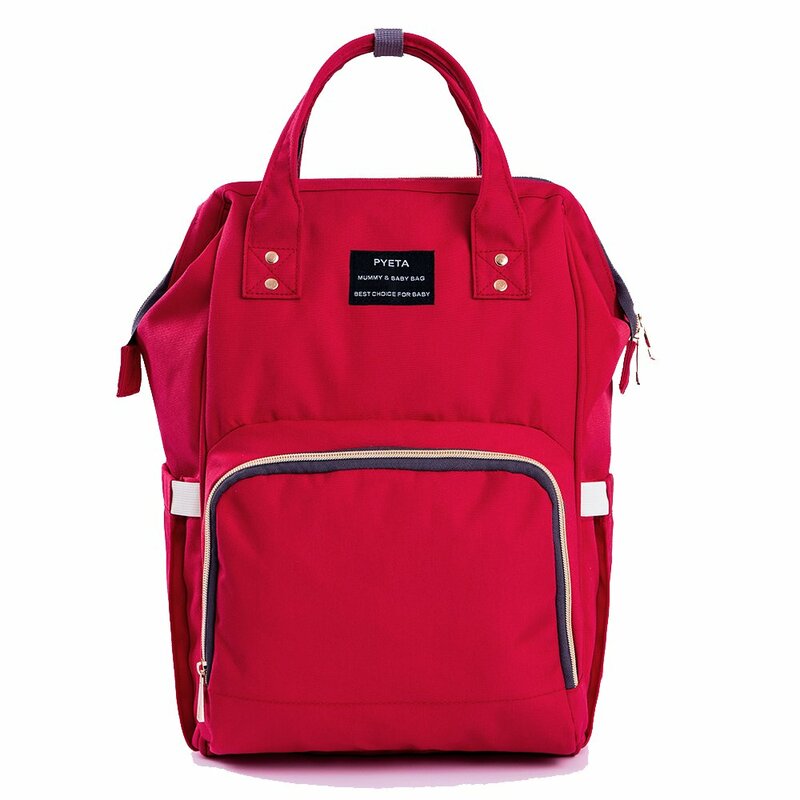 The padding on the back and shoulder straps make sure it is super comfortable to wear. 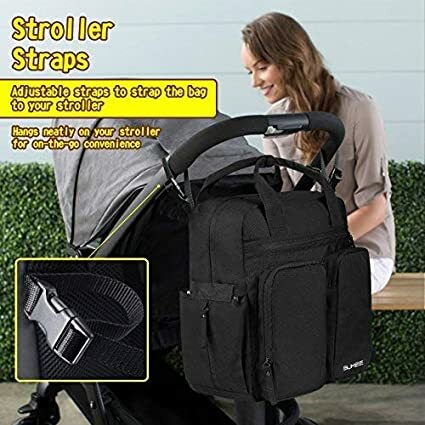 Built-in stroller straps can hook onto any stroller for hands free. 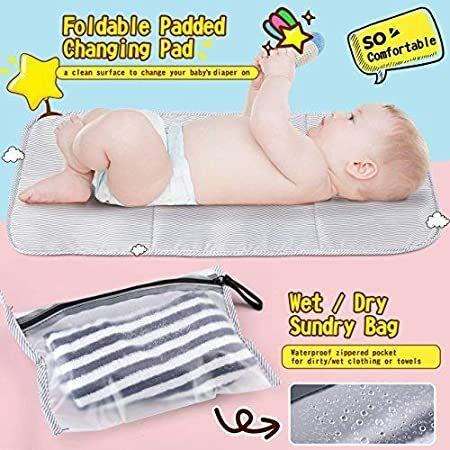 Foldable Padded Changing Pad - You can have a clean surface to change your baby’s diaper on. Side Wipe Pocket - Providing you instant access to wipes which are needed quite often. Side Bottle Pocket - A quick access side pocket for kinds of bottle. Stroller Straps - Hangs neatly on your stroller for on-the-go convenience. Fast shipping arrived before date. Seen to me it will last long time. 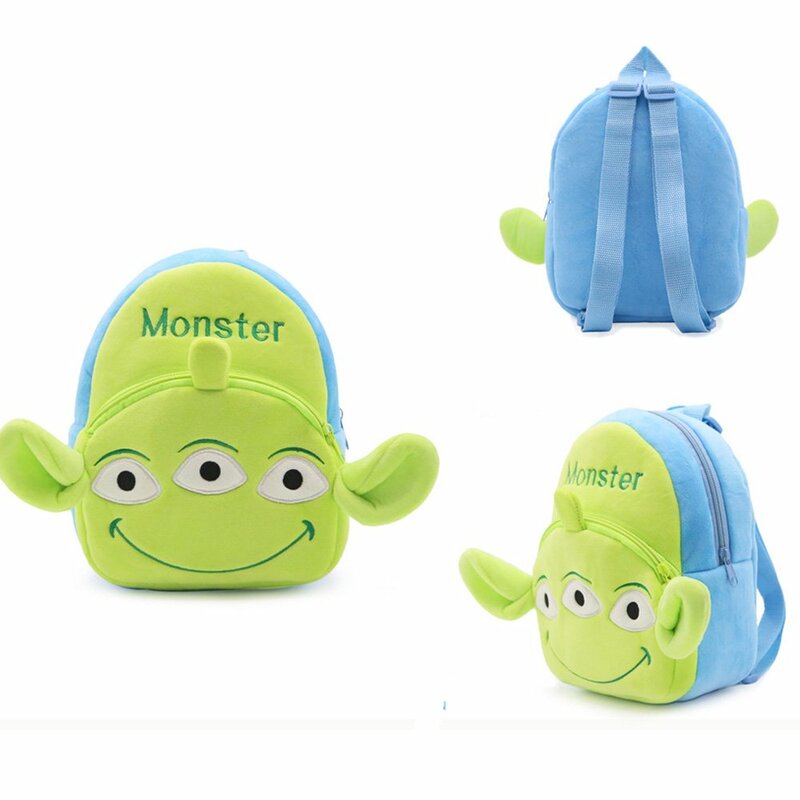 Nice size and lot of storage for every little thing you need, also come with the changing pad and waterproof bag. And the usefull attach for the stroller work good. 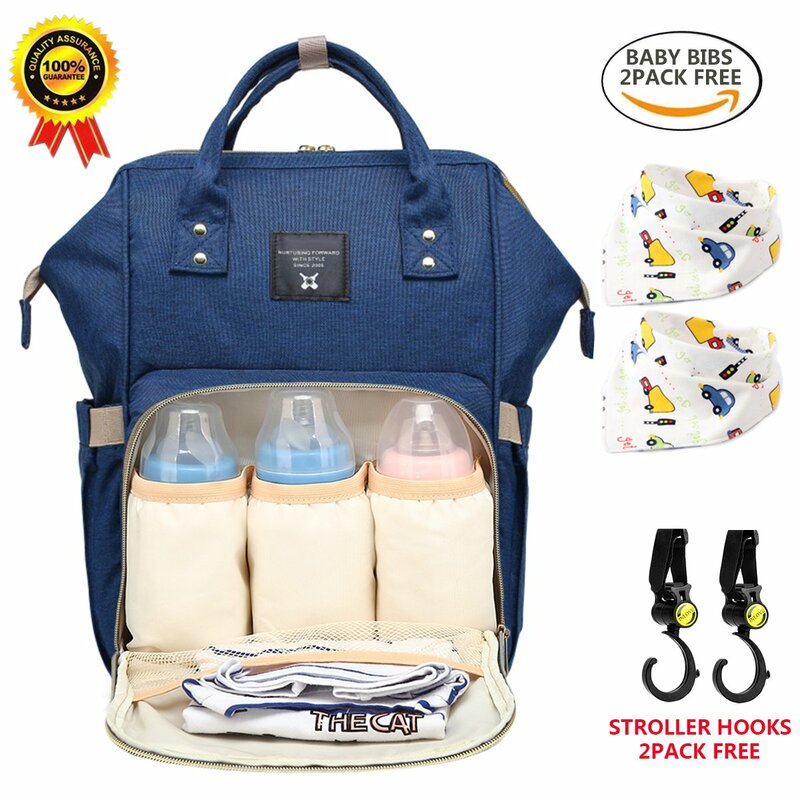 Perfect for mother that has many thing to do and like to be prepare for her kid. 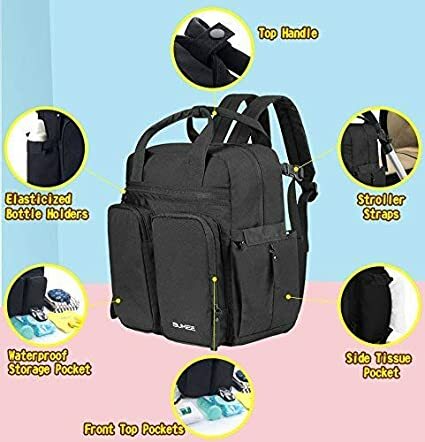 This bag is great! I just got it, and packed it pull for a weekend away from home, and it held everything... and I still have room for more! It's a nice thick material too! Lots of pockets and space. I love that it comes with a change pad, and a plastic compartment for dirty clothes etc! I definitely recommend this to other moms! I bought this bag as a gift to one of my friend. She was so happy with the bag, its spacious, with lots of compartments. She even sent me a photo to show how spacious it is. She liked the matching pad and the small pouch attached inside the bag. All in all she is happy that I gave that bag to her. I would definitely buy one again if any of my friends get pregnant. 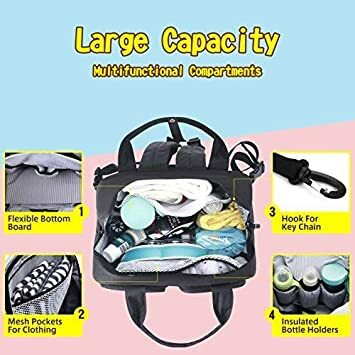 my wife just loves this handy diaper bag in general. Got this as a gift for my son and daughter-in-law. They said diaper bag is good, fits everything they need when going out. 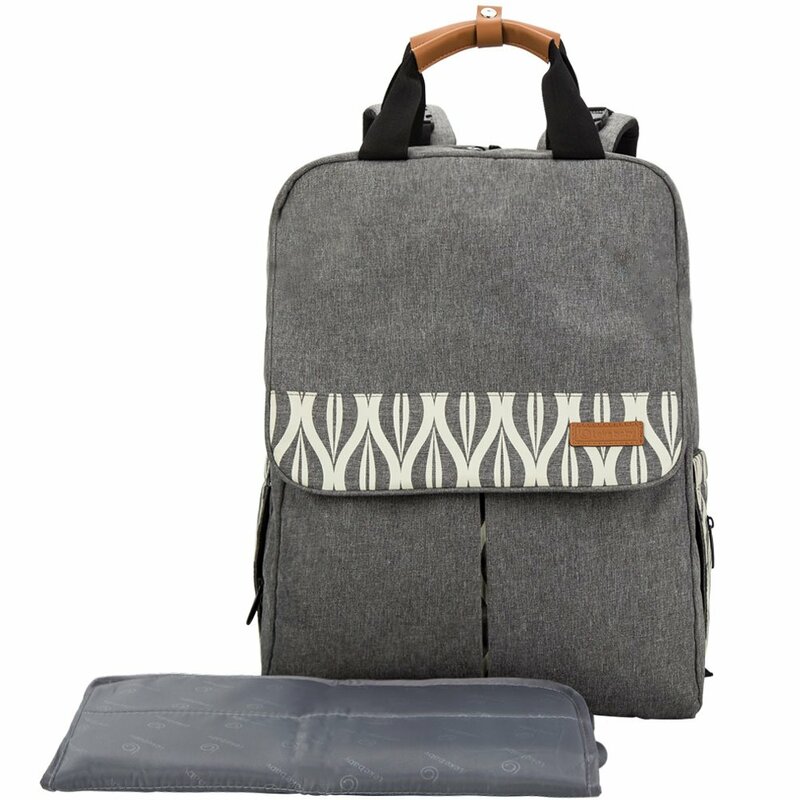 Material is soft and squishy so you can fit more things if needed vs. other stiff material diaper bags. My D-I-L is happy with this present. 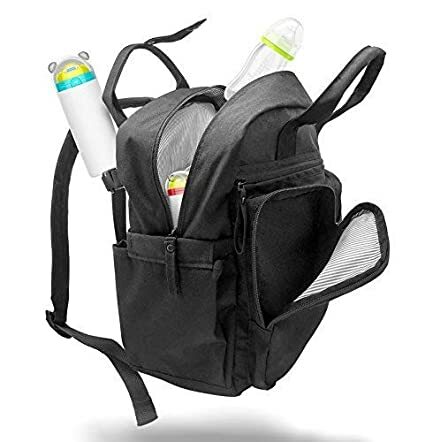 My husband really likes this diaper backpack, it has a clean simple look and the inside has plenty of pockets for bottles and also other things along the side. Plus that it came with a change pad too!